The sunny and voluptuous perfume of a pure white Jasmine. On the skin, the harmony of a bouquet of sensual white flowers offers sparkling and radiating fresh notes. Its fragrance intensifies with base notes of light wood and white musk. 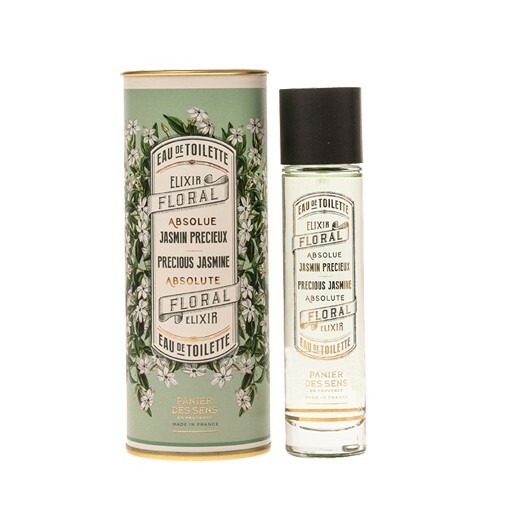 A perfumed elixir with Jasmine Grandiflorum absolute, the most precious essence of the vegetable raw material.